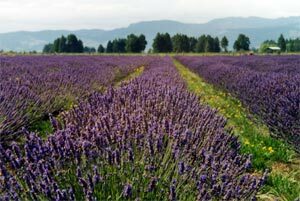 Welcome to Netherfield Lavender ! Lavender is one of the most powerful remedies in the plant world, offering both physical and emotional relief for problems as varied as burns, migraines, insomnia, insect bites, skin problems, infections, stress and nervous tension. Lavender oil owes this amazing spectrum of healing powers to its complex chemical makeup. 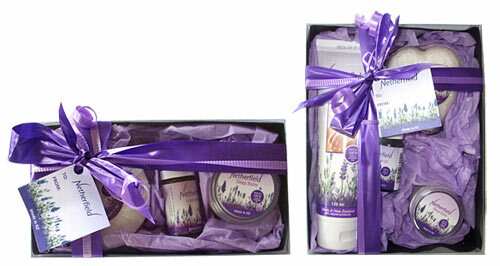 These gift packs are a great gift idea, and just in time for Mothers Day.